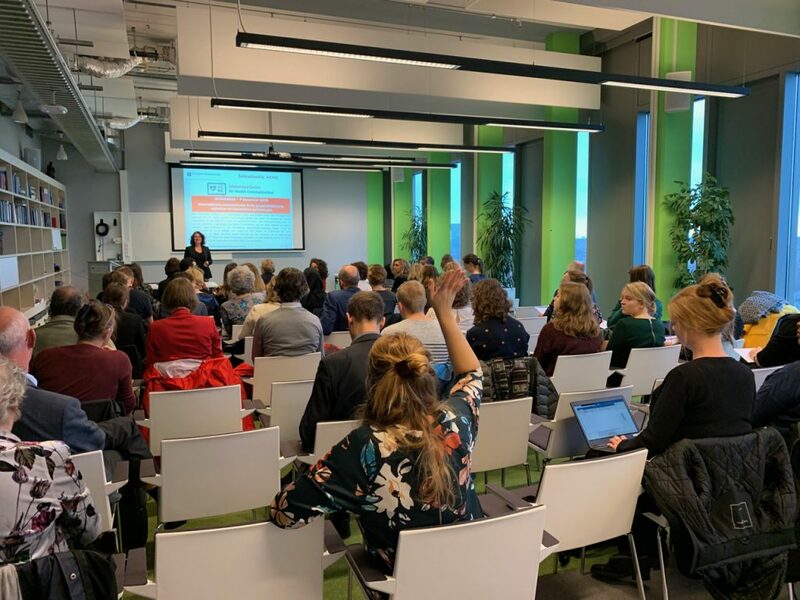 Published on December 14 2018 – On Friday December 7th, the sixth symposium of the Amsterdam Center for Health Communication (ACHC) took place in Amsterdam. 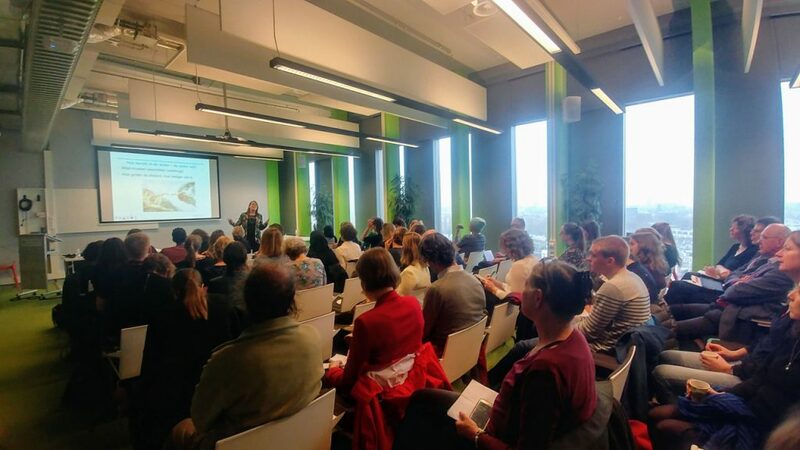 This time the symposium was titled ‘Intercultural communication in healthcare: pitfalls and innovative solutions’, and chaired by Barbara Schouten. During this symposium speakers from both science and practice presented about -on the one hand- the pitfalls and barriers in the field, and – on the other hand -, about opportunities and (digital) innovations in research into intercultural health communication, as well as applications in the practice of health care. 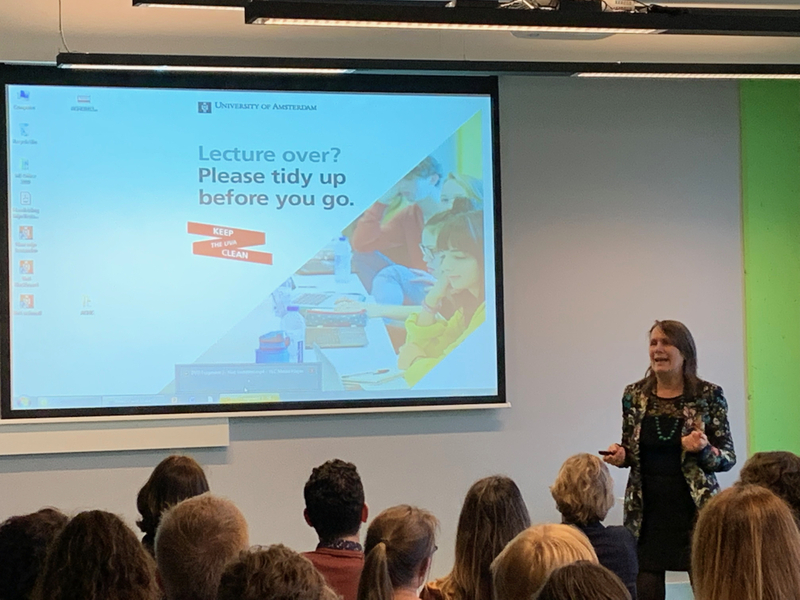 The keynote lecture was delivered by Prof. Maria van den Muijsenbergh. 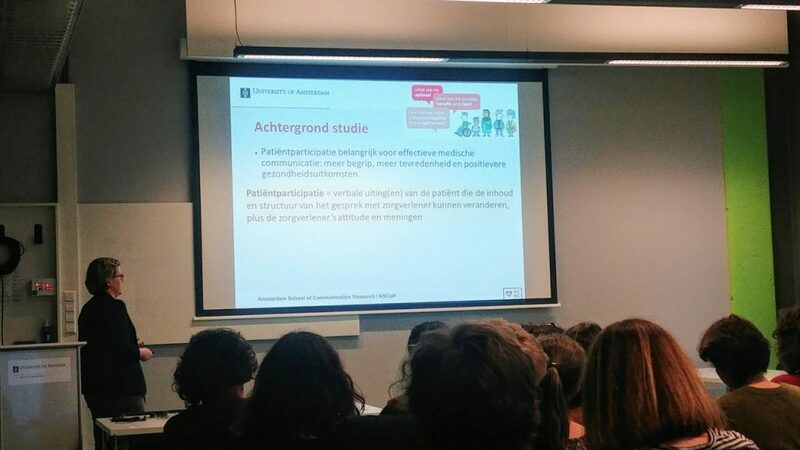 During her lecture, entitled ‘The art of medicine in health communication’, prof. Maria van den Muijsenbergh gave a broad overview on the relationship between communication and health and the challenges to achieve adequate communication in healthcare, because of language barriers and cultural differences. 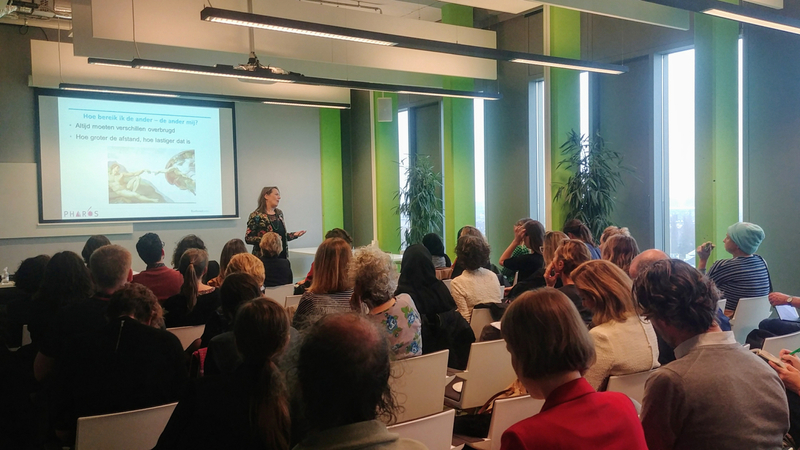 After her keynote, Dutch and Belgian communication scientists presented research on the development of multilingual video animations to educate asylum seekers on vaccination uptake (Antoon Cox), the challenges of shared decision making between health care providers and migrant patients (Jeanine Suurmond), the development of an intervention to promote empathic communication with non-native Dutch speakers (Demi Krystallidou), the perceived barriers of Turkish-Dutch general practice patients to actively participate during the medical encounter (Sanne Schinkel), and the development and evaluation of an oncological eHealth module to bridge linguistic and cultural barriers with Turkish-Dutch and Moroccan-Dutch cancer patients (Hande Sungur). 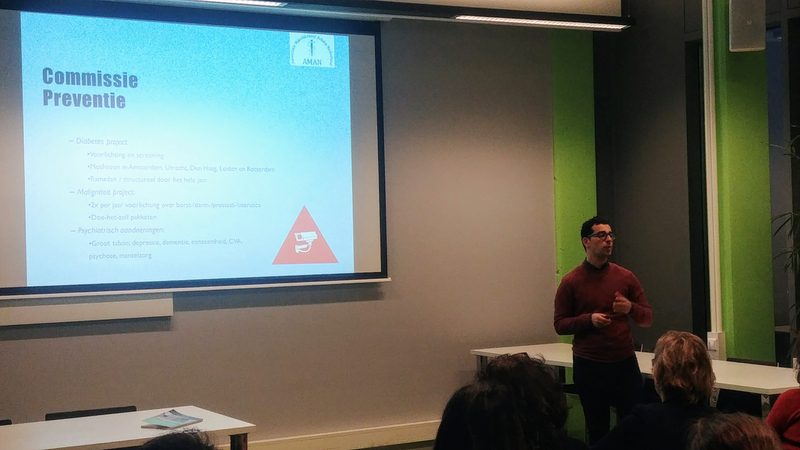 In the second round of presentations, several practitioners in health care presented (innovative) solutions to improve intercultural health communication in health care. 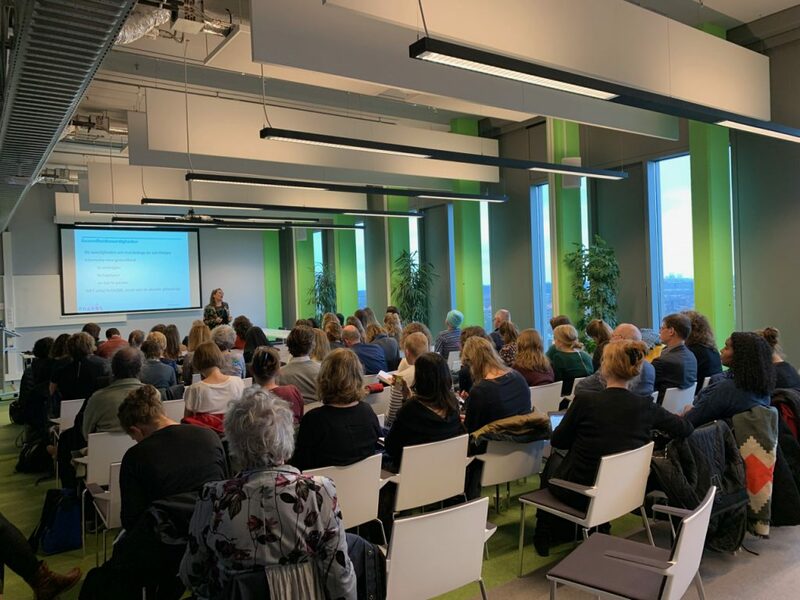 First, a presentation was given about the Health Communicator, a multilingual digital anamnestic and patient education online tool, which is being used in 130 general practices in the Netherlands (Hans Nederhof). 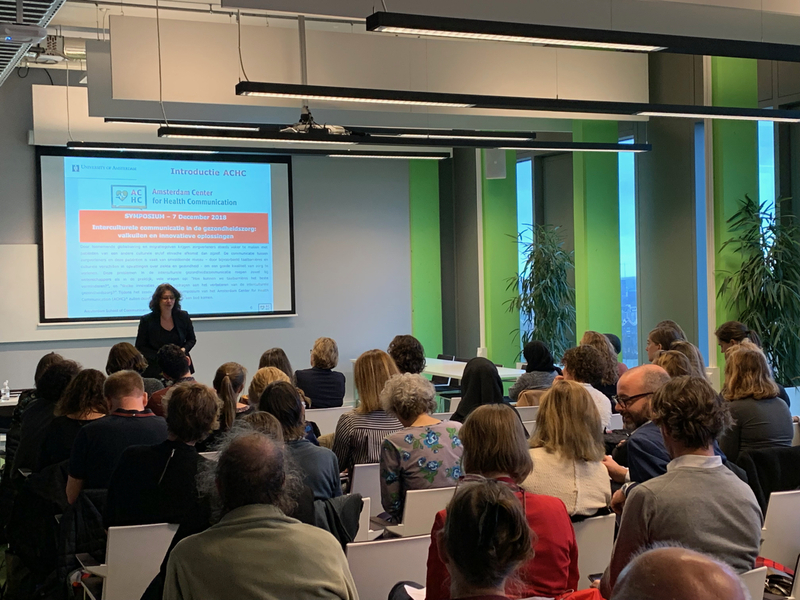 His presentation was followed by a speech on the development of an cultural-sensitive intervention for dementia care ( Gözde Duran). 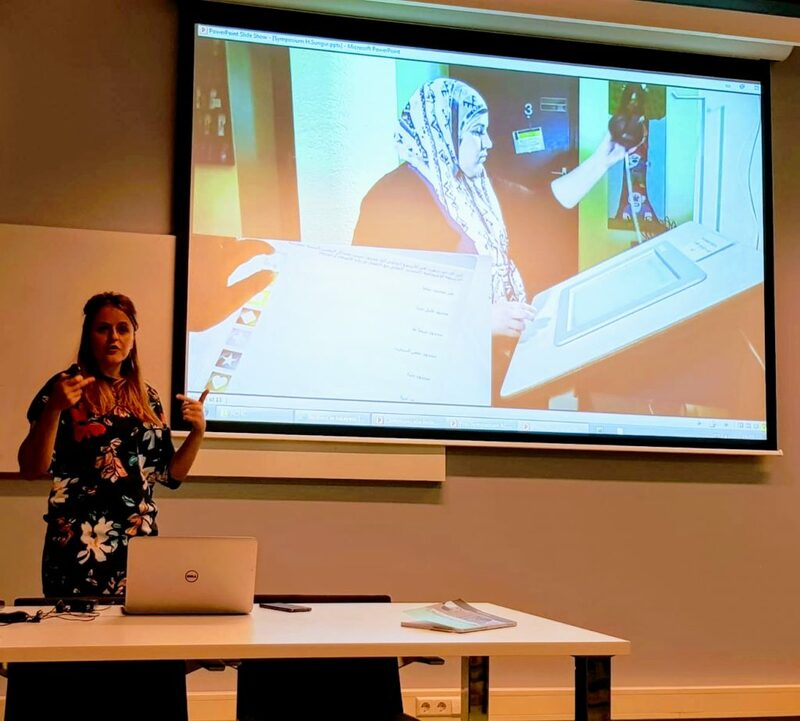 The Association Moroccan Physicians Netherlands (AMAN) then gave an overview of their culture-sensitive patient education and interventions, including ‘Diabetes and Ramadan’ (Ali Lahdidioui), and the symposium ended with a presentation on an intervention to promote medication adherence among Turkish-Dutch and Moroccan-Dutch patients with comorbidity (Leyla Köseoğlu Banning). The ACHC, and all those who were present, look back at a successful and inspiring symposium, during which the interest of the audience ensured much discussion with the speakers. For those who want more insight in one of these presentations: the presentations can be found here. 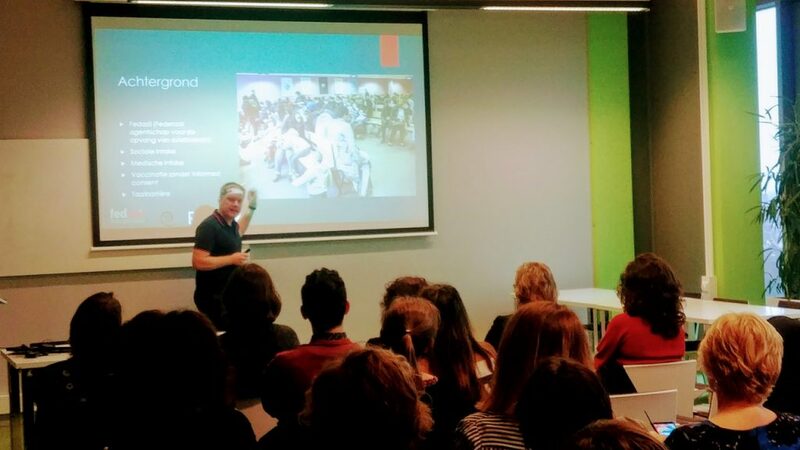 The symposium was sponsored by The Netherlands Flanders Communication Association (NeFCA), and the RPA.